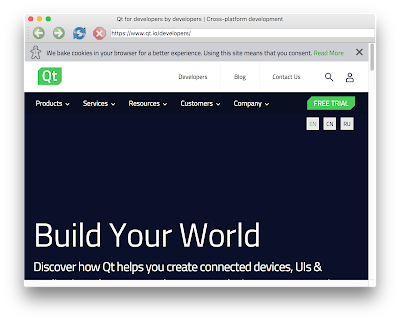 Users with an installation of Qt5.8 from the official binary installers can make use of the pre-built packages of QtWebKit TP5. Konstantin Tokarev is providing packages for MacOS (does not work with the ), Linux x64 and Windows (MinGW 5.3, MSVC2016 x86/x64) . 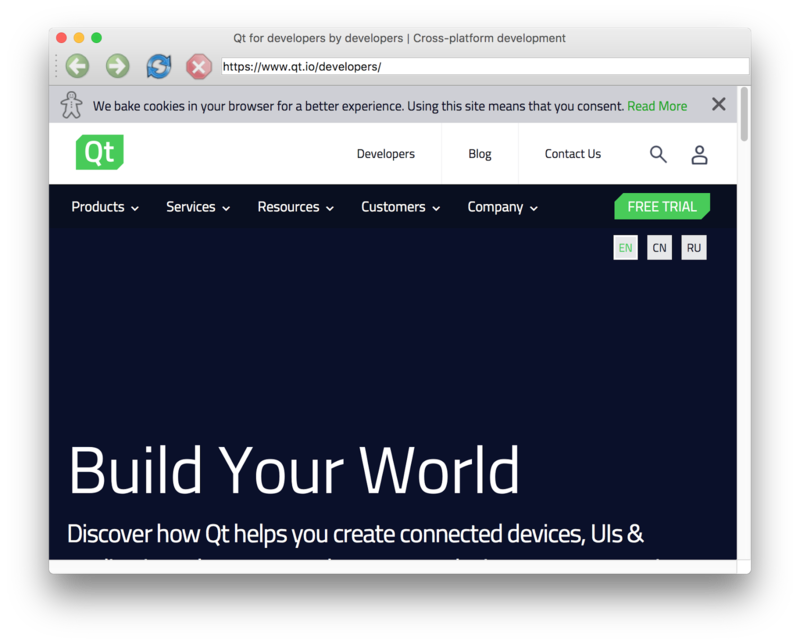 Now, you are ready to use QtWebKit TP5! 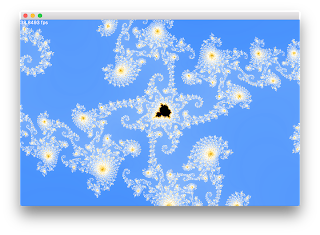 Afterwards, re-run qmake for your application (if needed) and re-build the application! 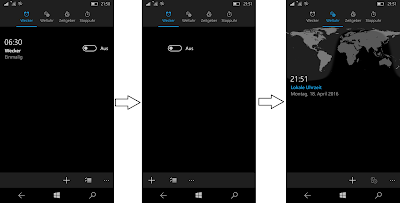 Now we want to try out a simple example application which is using QtWebKit. A good starting point is the facnybrowser application of the old QtWebKit examples. I copied qtwebkit-tp5-qt58-darwin folder ..
How can apply on Qt creator?